The Abel Tasman and Nelson area offers you so much. Bronte Peninsula and the surrounding area offer everything from Wilderness to Wine, Mountains to Masterpieces, Sandy beaches to Sensational seafood. What ever your idea of a great holiday is, the Nelson region has something to offer. What a joy, a climate that suits an outdoor lifestyle coupled with 3 national Parks within an hours drive. Everything from Mountains to Lakes and Beaches to Native Forest can be explored and experienced. Listen to native birds calling from ancient trees or watch seals or dolphins enjoy the clear blue water. Walking, tramping, skiing, kayaking and sailing are all accessible allowing you to enjoy the Nature and wildlife of the Nelson region. Treat your taste buds, Nelson wine is achieving a growing reputation both Nationally and Internationally. The winery image on the right, Rimu Grove Winery on Bronte Peninsula. Couple Rimu Grove wine with the freshest seafood at award winning restaurants and you have a match made in heaven. Arts and cultural events are prolific with some of New Zealand's most highly regarded artists resident in the area. Numerous outlets showcase work in a variety of media from paint to stone, glass to clay, metal to wood. Also visit Bronte Gallery on the Bronte Peninsula and see work by Darryl Robertson. For those with a sense of adventure don't feel left out. 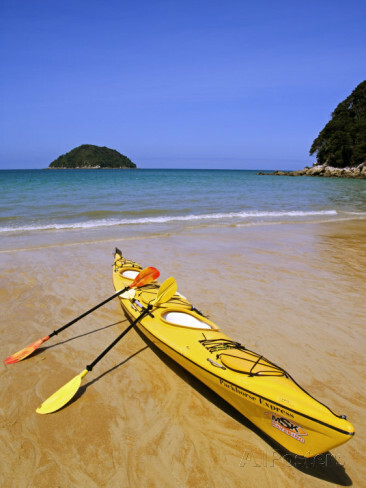 Apart from kayaking the Abel Tasman National Park you can fish for trout in tranquil streams, horse trek, go on scenic flights or a 4WD Safari. For those wanting an adrenalin rush, skydiving, para-penting, white-water rafting or canoeing the Buller river. In fact the list of things to do just goes on & on.